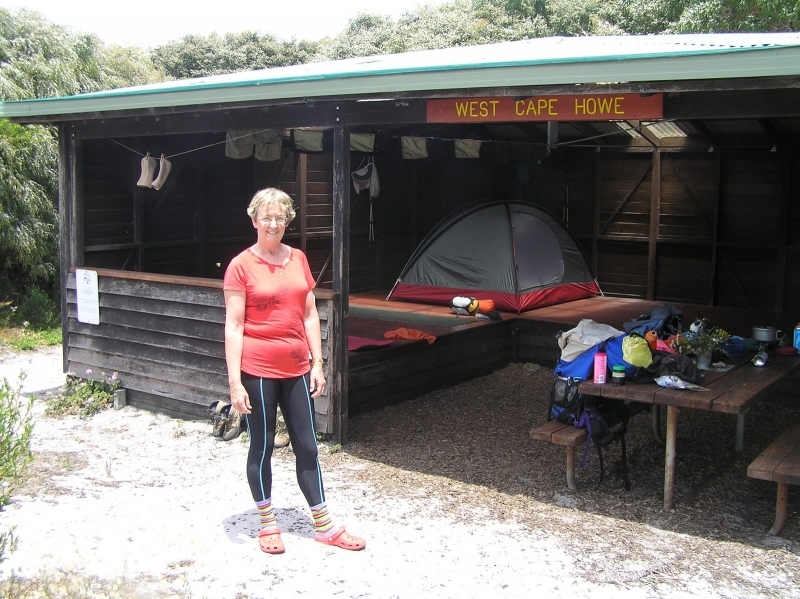 A 10km return walk from Lowlands Beach to West Cape Howe Campsite with a trained volunteer guide. 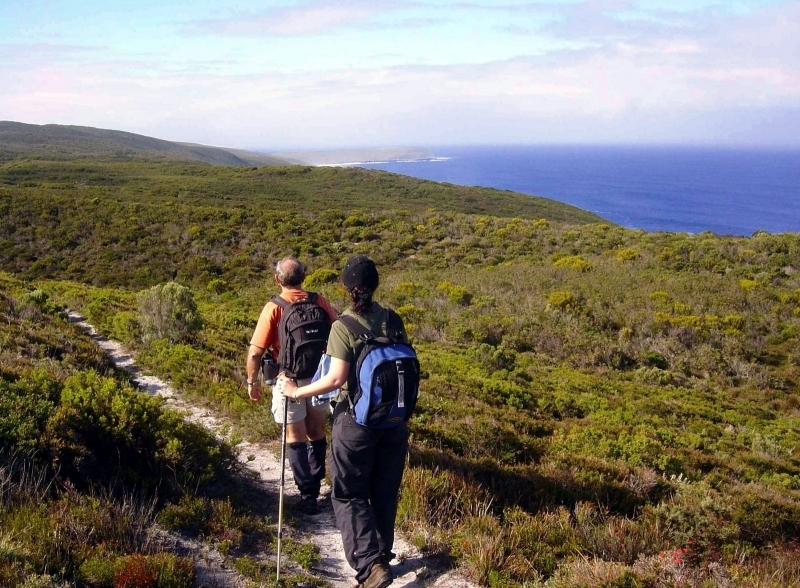 This walk traverses the spectacular southern coastline and enters the West Cape Howe National Park. 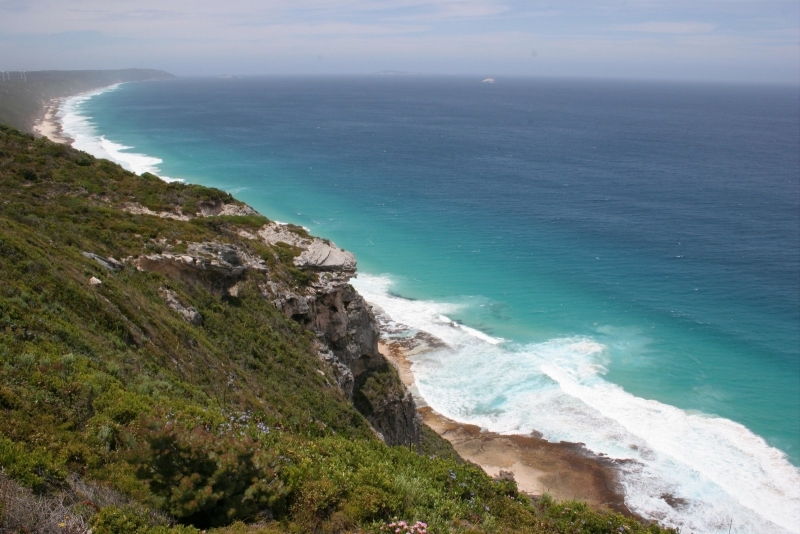 The campsite has sensational views over the southern ocean. 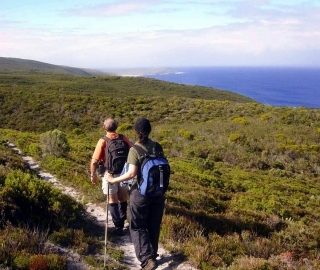 Although it is rated as a beginners walk, there is a steady climb from the start to the campsite. There are toilets at the carpark and also a pit toilet at the campsite. We hope you enjoy this walk which is part of the Foundation’s Social Sunday Walk program which began in 1998. Bookings are essential and places are strictly limited. Hi folks! Ian here. I have been a member since 2007 and I participated in part of the 10th Anniversary Walk in 2008. I had so much fun that I decided I wanted to be a volunteer guide. I am also a maintenance volunteer and just love it!